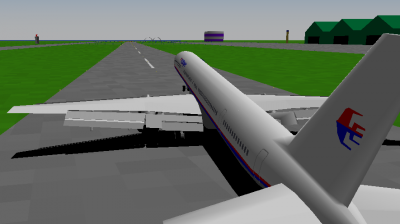 This is my first add-on that is not released in YSpilot, it is the Boeing's B757. This American built short to mid range narrow body aircraft which launched at 1983. It still flying around the world 20 years after the first flight!